Welcome to what will be the first leaving soon article for 2018 and we’re beginning the year with some big departures we’re afraid. January 1st will particularly pull some high profile shows off of Netflix as many big contracts renew on this day. No big Fox or FX shows are expected to leave in January but many are in due course, we’ve highlighted these below. The biggest removal seems to currently be Law & Order: SVU with some of the later seasons being removed. 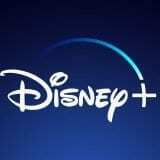 Could this be the start of NBC pulling their shows? That’s yet to be seen but we’re keeping an eye on it. 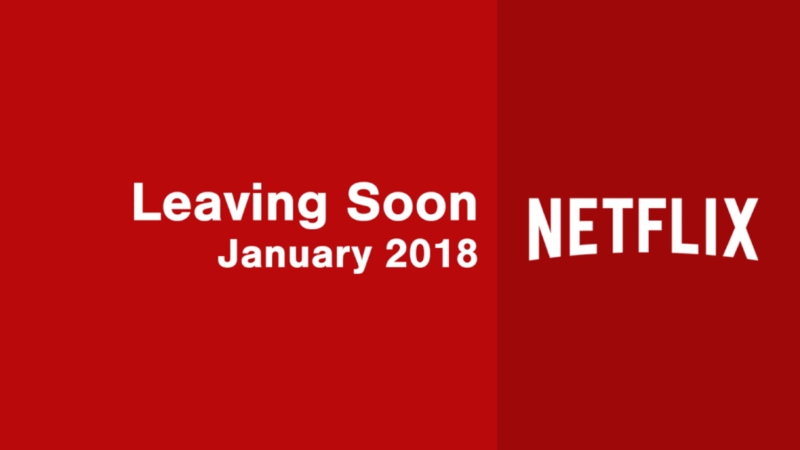 Just a quick reminder, January 2018 is the one-year countdown to the Disney library leaving Netflix so watch all of those titles while you can! Let us know if you spot any more shows up for removal next month and let us know what you’re going to be watching before it’s removed.